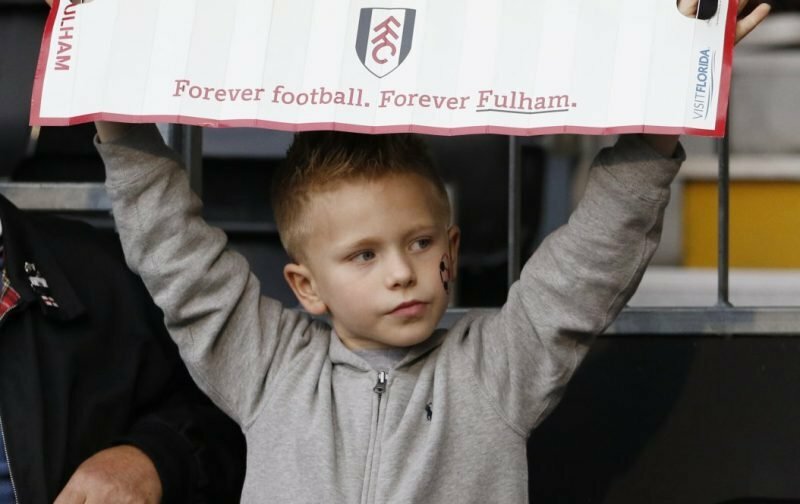 This Sunday, Fulham welcome Burnley to Craven Cottage for a Premier League fixture. The game has been switched from its usual Saturday kick-off as Burnley, to their credit, are involved in a Europa League fixture, in Greece, this Thursday evening. So far, after two games, a season that promised so much for Fulham hasn’t delivered what we’d all hoped for. Two games have seen the Cottagers yet to earn a point. Hopefully, that will change this Sunday at Craven Cottage. Here at Vital Fulham, we’re of the opinion that we just need a bit of extra luck and we’ll be on our way to climbing the table. But, we all know luck can be fickle. Ahead of the game, we’re giving you the chance to predict the outcome of the game via our new poll facility.